ESRD Products | ESRD | Engineering Software Research and Development, Inc.
ESRD, Inc. strives to develop the most premium FEA-based software solutions on the marketplace, all with guaranteed reliability. Engineering analysts with an FEA background will gravitate to StressCheck® Professional, which provides an assortment of tools for building, solving and post-processing models in the areas of detailed stress, fracture, composites and residual stress. Engineering leaders, designers and those without an FEA background will gravitate to StressCheck® Powered Apps like the CAE Handbook, the StressCheck® Tool Box and other Smart Engineering Simulation Apps, which provide easy to use templates for solving complex engineering problems. 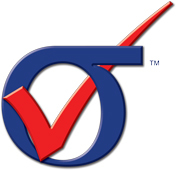 Choose the ESRD Software Solution that is right for you. 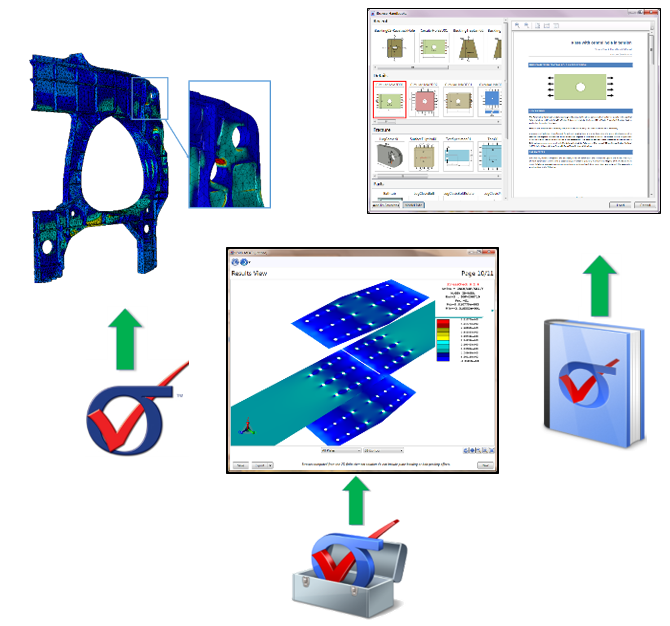 StressCheck® Professional is a comprehensive finite element analysis software (FEA) tool with a fully integrated pre- and post-processor and a suite of analysis modules that support advanced engineering computations. CAE Handbook powered by StressCheck® increases productivity and serves as a repository for corporate design knowledge. 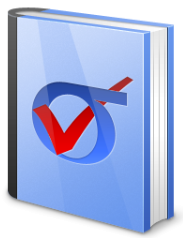 A newly redesigned graphical user interface enhances the usability and functionality of the Handbook framework which is deployed as a stand–alone 64-bit desktop application. 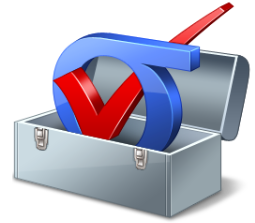 The StressCheck® Tool Box (SCTB) is a 64-bit stand-alone, Windows-based application which provides a robust, easy to use framework for solving common, but inherently challenging, engineering problems. The current target audience for SCTB applications is engineers who are not experienced in FEA but have a demand for repetitive, but high-quality, solutions in the area of fastened connections. Our suite of ESRD Products supports the requirements of Simulation Governance, making ESRD unique in the CAE industry in its simulation goals. 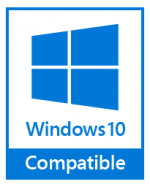 All ESRD Products are compatible with Windows 7, 8 and 10 OS.